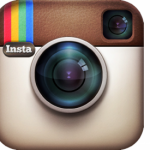 Instagram can help you grow your business. Here is some advice on how to use Instagram to engage your followers and build your business. This guide to Instagram was designed to give parents a better understanding of the app so they know what their children are doing. It also contains answers to some commonly asked questions about the app. 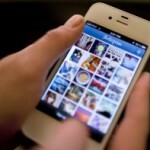 This information will help give you a better understanding of what Instagram is and how it works. We hope that this can educate you, as a parent, on the basics of Instagram so you can safeguard your children. 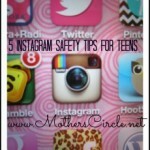 These 5 tips will help keep your teen safe while using Instagram. They include understanding privacy settings, profile appearance, sharing locations, following others and being followed, and helping your child with set-up if they do decide to join. Parents, here is some basic information you need to know in order to keep your children safe on Instagram. There are the facts you need to know to better understand this social network.